I have used and studied Kratom for over 5 years, having tried almost every variant of the plant and having conducted many hours of research. 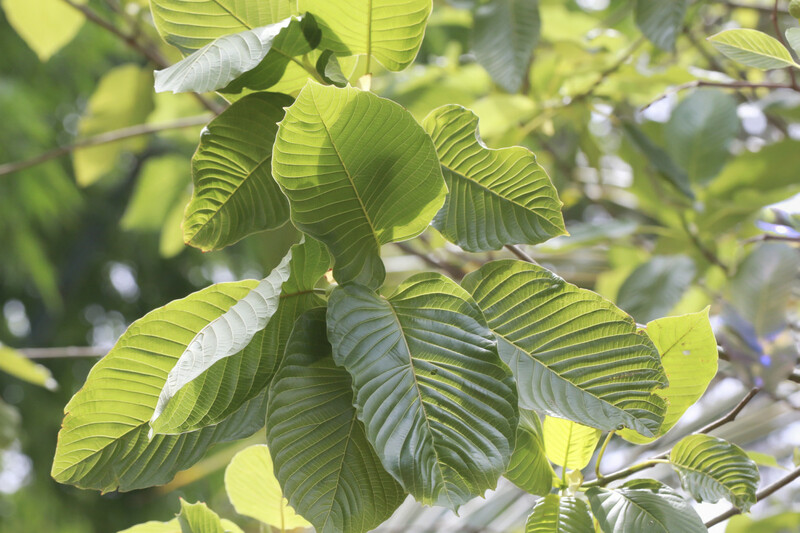 Mitrogyna speciosa, better known as kratom (pronounced cray-tum here in America), is a tree that has been used for an untold number of years in Thailand and other parts of Southeast Asia for many, many purposes. Mitrogyna speciosa trees are usually around 15-30 feet tall, but can grow up to over 80 feet and can be evergreen or deciduous depending on the area in which the trees are grown. The leaves are usually dark green, and up to 7 inches long and 4 inches wide. Despite being used for many years in Asia, the Mytragyna species was not known to the Western world until between 1831-1836 when Pieter Willem Kothals, a botanist with the Dutch division of the East India Service, identified one of the first species of the Mitragyna family during his time making botanical discoveries in Sumatra. 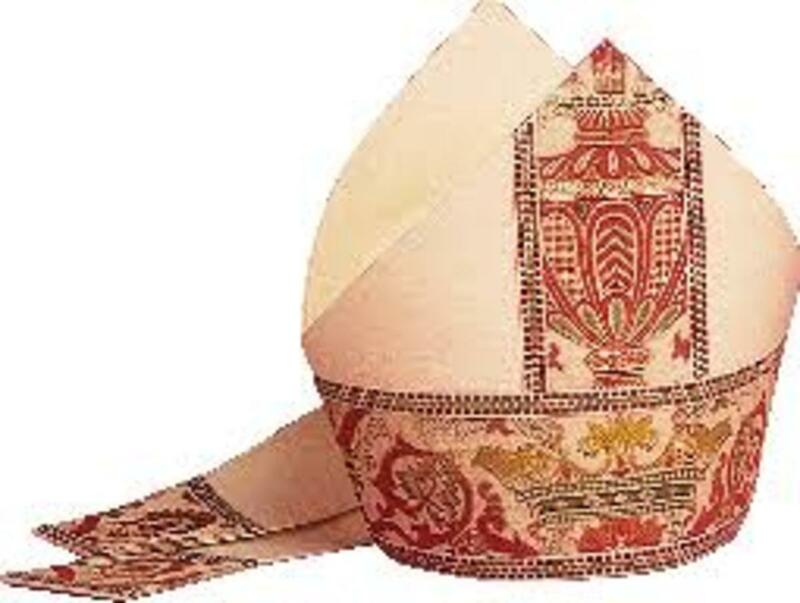 He named the plant family Mitragyna due to the fact that the leafs of the genus that he had discovered resembled a Bishop's "Mitre." Most of the conclusive research done on the use of Mitragyna speciosa has originated from Thailand, so that is where I will focus my discussion of the traditional use of what they call "kratom." Kratom has been used for several reasons in Thailand since before recorded time. It is mostly used by working class males to help give them energy, endurance, and to boost their mood while working outdoors for long hours. It has also been used medicinally as an anti-diuretic, antipyretic (fever reducer), anti-inflammatory, a powerful pain reliever, antitussive, and as an opium substitute/opium withdrawal cure. It is still used in many parts of Thailand, with some estimates predicting up to 70% of the male population in some portions of the southern region! From the research I've done, it seems that many Thai people view kratom in the same was that Westerners view tea or coffee; a pick me up. The difference is that this pick me up has some very promising medical uses, as its main alkaloids act almost identically to opioids (but are certainly NOT as physically or mentally addictive or damaging as opioids). Besides all the positives that have been discovered by indigenous users of the plant, some (but not nearly enough) more research has been done on Mitragyna speciosa since it's introduction to the western world. Kratom is is the family Rubiaceae, which is the same family as the coffee plant. 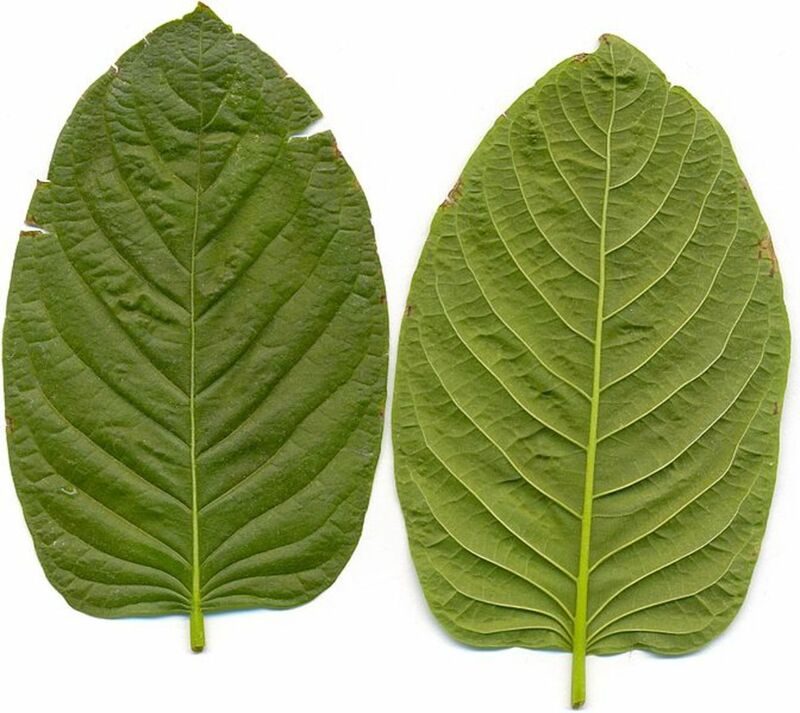 The two main psychoactive and medicinal alkaloids found in kratom are mitragynine and 7-hydroxymitragynine. Mitragynine is an analgesic (painkiller) opioid receptor agonist (meaning it acts similarly to morphine), antidiarrheal, antitussive, mild stimulant (adrenergic receptor agonist), and interestingly is also an anti-malarial! 7-hydroxymitragynine is also an analgesic, antidiarrheal, and an antitussive. It was originally thought that mitragynine was the main cause for kratom's painkilling and lightly euphoric effects, but it is now believed to be the 7-hydroxymitragynine. Some other alkaloids of interest are mitraphylline, and speciogynine. 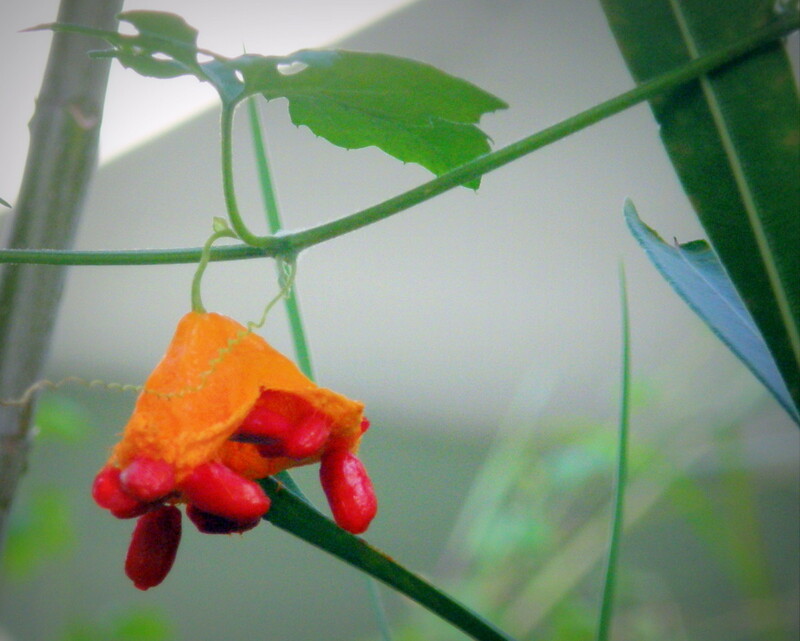 Mitraphylline is also found in the "Cat's Claw" plant, and has the ability to inhibit cell growth making it a chemical of interest due to its apparent ability to fight certain types of cancer. Mitraphylline has also been shown to be anti-inflammatory, a muscle relaxer, and an immune system stimulant. Speciogynine is identified as a smooth muscle relaxer. All of these are, obviously great implications that the kratom leaf has some serious benefits! 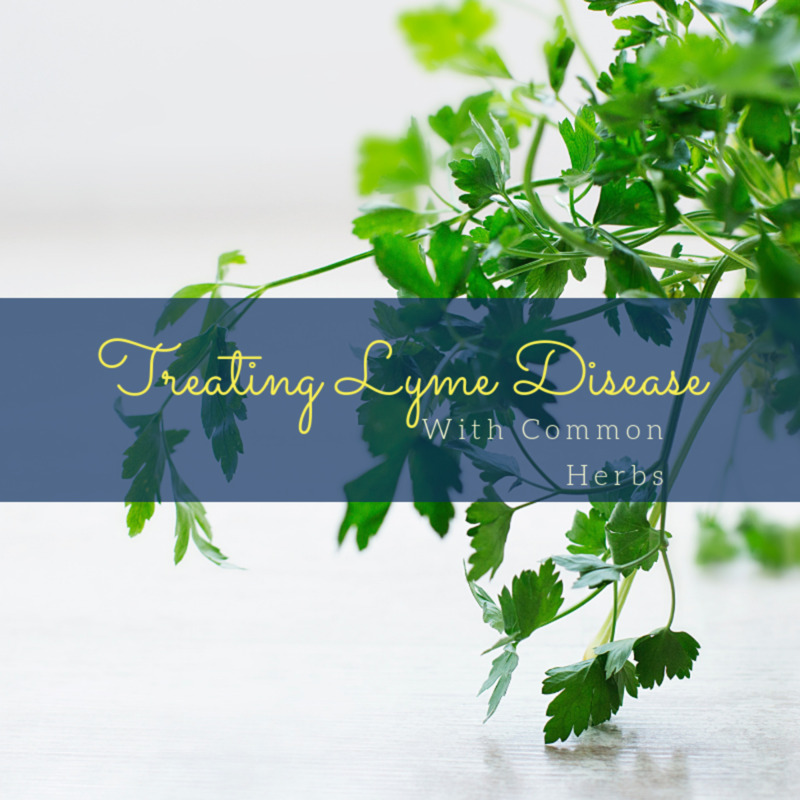 There are many more beneficial alkaloids with immune boosting and muscle relaxing/pain relieving properties, which you can find more information on with a google search. There are some negative effects associated with taking too much kratom at once, as well as with taking large doses of kratom for long periods of time. I will say right away that kratom has never killed anyone (which is really saying something considering how long it as been used for recreational purposes in the west, where people are known to go overboard), and kratom is not as addictive as opioids/opiates. Some problems that arise with taking too much at once: you could experience sweating, itching, nausea, vomiting, fuzzy vision, excessive sleepiness, constipation, agitation, and anxiety. With extremely high doses, shallow breathing might develop. Again, no one has been killed by ingesting too much kratom, and consuming amounts high enough to produce these kinds of ill effects will kill any of the positive psychoactive effects. Problems with prolonged use at high doses include darkening of the skin in the face (a very odd and uncommon side effect), mild to moderate physical or mental dependence, weight loss, and chronic constipation. It is worth noting that it is possible to obtain a physical or mental dependence to kratom. It is recommended that, in order to prevent dependence, you take short breaks of a day or two if you are using kratom every day for an ailment such as chronic pain or anxiety. The good news is that withdrawals are short-lived, lasting only 1-3 days. Kratom does not produce addiction in the same way that opioids/opiates do, but it can be unpleasant; flu-like symptoms, depression, restless legs, and a desire to take more kratom. If you are someone who has struggled with opioid/opiate addiction in the past, and you begin to abuse Mitragyna speciosa, the withdrawals seem to be worse, as your brain has already developed an unhealthy connection with your opioid receptors in the past. If the latter is the case, you may want to speak with your doctor for help with symptoms. I have personally never had a problem with kratom dependence after years of off and on use for help with anxiety/depression when needed. I also do not have a desire to try and take as much as possible. I can have a cup of tea in the morning and at night if I want to, or decide not to. I think it really depends on the person. Anything can be abused and anything can have negative effects. I have had a stronger addiction to coffee and been made much more sick from coffee than I have from kratom, but I have read many reports online of those who have gotten out of hand with kratom abuse. I think it comes down to making sure that it is something that you need, or can be responsible with. Again, it will not kill you, but if it begins to be a hindrance to you, you may want to steer clear.